I’m looking for a water-resistant ink. Can I put India ink in my fountain pen? 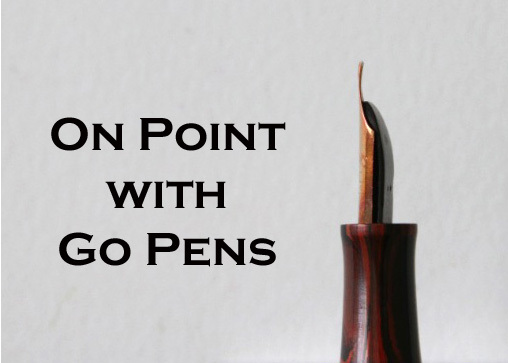 Although water-resistant, you should not use India ink in your fountain pen as the ink contains pigments and other components that can (and will) clog your pen’s feed. If you need a water-resistant ink, consider an iron-gall fountain pen ink, but do remember this requires proper care and maintenance of your pen.